Teaser, trailers, and gameplay reveals make for an exciting Gamescom! Gamescom 2018 has officially begun and developers are eagerly showing off the projects they’ve been working on in their secret developer bases for these past months and years. There’s a lot of information streaming out of Cologne, Germany, so much so that it can be hard to keep up with all the exciting moments as they happen. We’ve collected some choice pieces for you to consume at your leisure, so sit back, relax, and enjoy the world of gaming reveals! 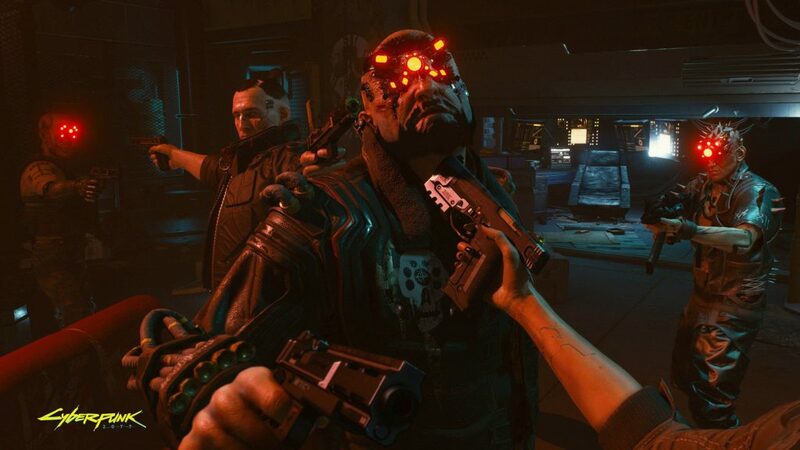 Cyberpunk 2077 is looking absolutely incredible, which should come as no surprise for anyone who’s followed CD Projekt Red and their legendary Witcher series. While we’re all still waiting to see some gameplay of the neon-lit world of Cyberpunk 2077, the developers were kind enough to release some exquisite images of their upcoming RPG during Gamescom week. For those who want more, we’ve written up a little feature on everything we know about Cyberpunk 2077. Sea of Thieves continues to break new ground (or should we say sea?) with each free content update that gets released, and now adventuring pirates everywhere have had their first look at the latest DLC: Forsaken Shores. Executive Producer Joe Neate took to Gamescom with his pirate crew from Rare to talk with Graeme Boyd during Inside Xbox about what lies ahead in Forsaken Shores. 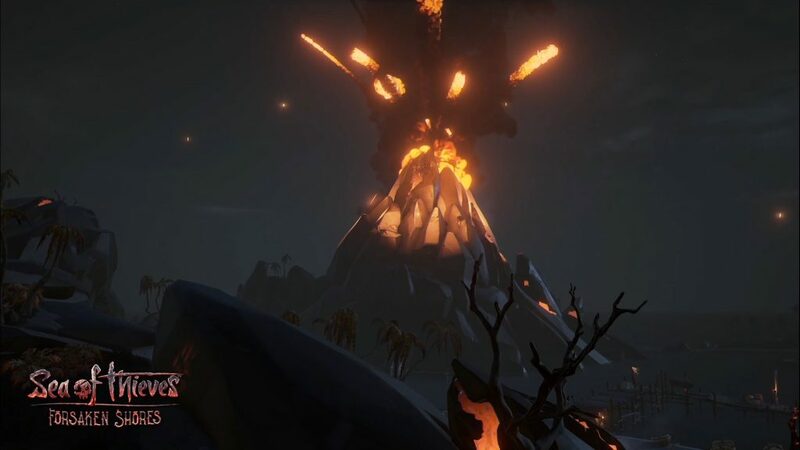 Players will be pleased to hear that the Merchant Alliance is receiving a new quest type, row boats will be a major asset, and the Devil’s Roar features erupting volcanos and boiling water! Start planning your course now, because Forsaken Shores will be releasing free for all players on September 19. Luigi’s Mansion, the original from the days of the GameCube, is finally coming to the 3DS and we now have a release date. Fans of our green-coverall-wearing friend will be able to experience the horrors of a haunted mansion on October 19, 2018. While Luigi’s Mansion didn’t receive the same mass appeal as Mario titles, it did receive a sequel in 2013 for the 3DS, Luigi’s Mansion: Dark Moon. 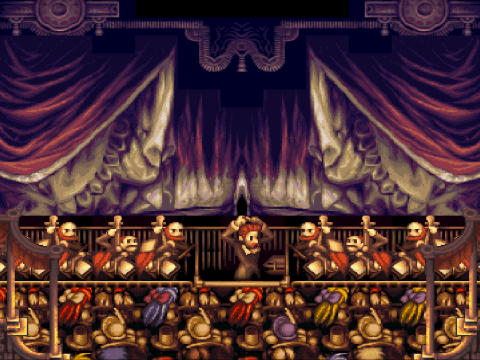 And now, some 17 years later, players can see where it all began thanks to this remake! The world of Just Cause is one full of explosions, daring stunts, and outrageous shenanigans, and thanks to this new trailer revealed at Gamescom 2018, we get to see another terrifying system at play: nature. It looks like Mother Nature has finally had enough of our nonsense in Just Cause 4 and is throwing all sorts of natural disasters at Rico. In the trailer, Rico literally drives at a tornado, destroys massive wind cannons, and flies around shooting bad guys and blowing things up. How much more badass can you get? FromSoftware’s new IP, Sekiro: Shadows Die Twice, is shaping up to be yet another controller-breaking, adrenaline-pounding experience, and now players can immortalize their excitement with a slick collector’s edition. 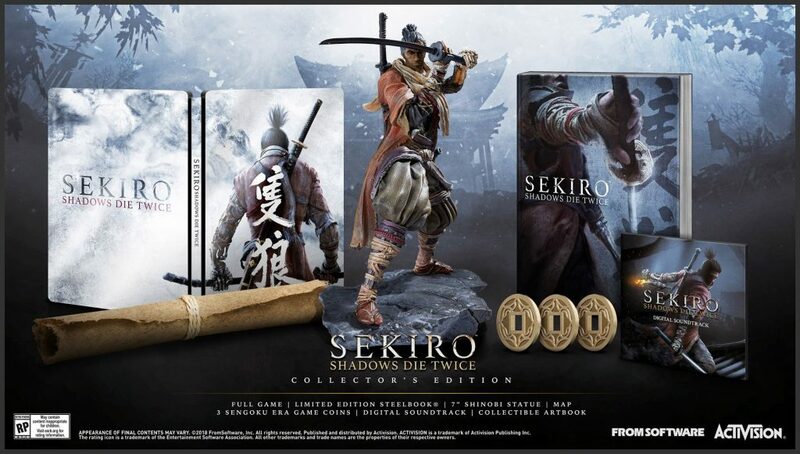 Revealed just in time for Gamescom, the Sekiro collector’s edition features the full game in a limited steelbook, a map of the world, collectible artbook and soundtrack, three Sengoku era game coins, and a 7-inch Shinobi statue. And for even more good news, Sekrio: Shadows Die Twice has secured a release date of March 22, 2019! In the event you can’t wait until March of next year to experience a FromSoftware game, there’s more good news: all three Dark Souls games and their DLCs will be releasing October 19 as part of the Dark Souls Trilogy. This 3-disc collection will feature Dark Souls along with its Artorias of the Abyss DLC, Dark Souls 2: Scholar of the First Sin, which includes all the DLC, as well as Dark Souls 3 and it’s two DLCs, Ashes of Ariandel and The Ringed City. Whether you’re a long-time fan of the series looking to have all the games in one place or a newcomer sussing out what all the fuss is about, this is a must-have item. Assassin’s Creed has been a staple in the gaming community for just over a decade now, and with another entry just around the corner, fans everywhere are vying for more! Thankfully, Ubisoft was nice enough to release two new trailers featuring both protagonists, Alexios and Kassandra! The world of Assassin’s Creed is steeped in mystery and power struggles, so it will be interesting to see how that plays out against the backdrop of ancient Greece and its mythology when it releases on October 5. This is your rifle, this is your gun! 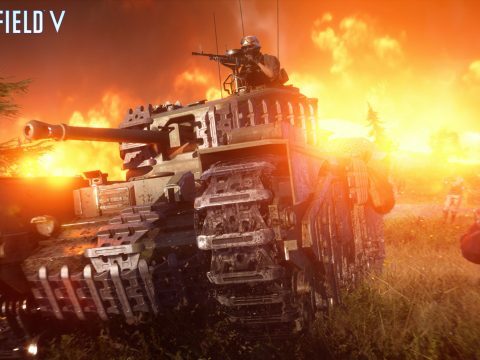 It’s time to get to basic training because you’re shipping out October 19 to experience Battlefield V. Battlefield has always been a series to get excited for, and this latest entry into the ever-popular franchise is no different. Battlefield V is set to feature some of the largest vehicular-based combat, era-realistic weaponry, and no doubt an emotionally-crushing campaign – just look at that Gamescom trailer! We’re getting excited just thinking about all the epic moments we’re going to experience rushing into battle alongside our buddies. Plus, at the end of the trailer, is that a kind of battle royale mode getting teased? You will emerge – sometime in the New Year after spending the next several months pouring hundreds of hours into Fallout 76. At least, that’s what we plan to do! Bethesda has struck gold with Fallout and now that the latest installment will feature an online multiplayer component, it’s about to become one of the most-played games of the year. Instead of just dealing with NPCs, players will need to work with other players for the betterment of the world. The latest trailer fresh out of Gamescom highlights the importance of creating a camp, learning a craft, and then trading with other players to earn precious caps. The Fallout 76 beta is set to begin in October, so if you haven’t already, make sure you’ve secured your spot for the day you will emerge! Gamescom is an exciting time for gamers, we get to check out trailers and teasers of games we’re looking forward to playing, and hear from the developers hard at work crafting these experiences. 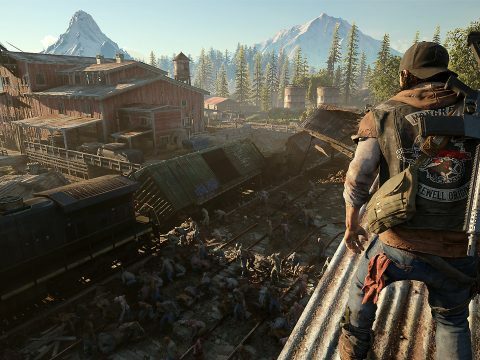 What are you most looking forward to playing this year?